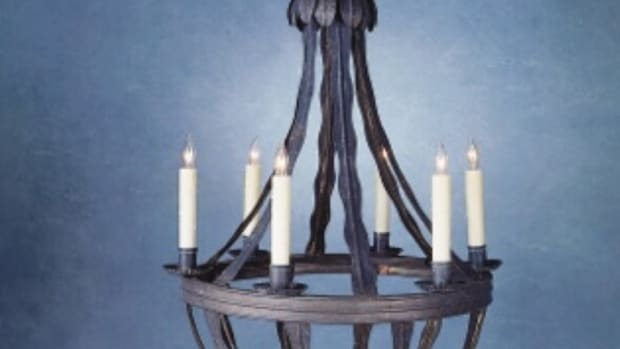 Lighting fixtures are carefully handcrafted using traditional techniques and materials; many designs for ceiling, wall and table; available in many finishes and options. Gas and electric lanterns manufactured in the US. 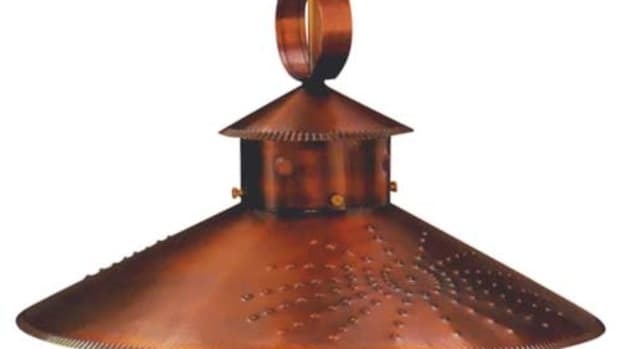 Available for exterior and interior use; made from copper and brass. All orders are custom built. Exterior lanterns are offered in wall mount, hanging, flush mount, post/column and yoke mounts. Interior lanterns are offered in wall mount, hanging and flush mount.